I found a recipe on Facebook earlier this week and because we were heading to a Memorial Day party yesterday at a family friend's house, I thought I'd give this amazing recipe a try. I am glad I did! What is your favorite recipe for cookouts? 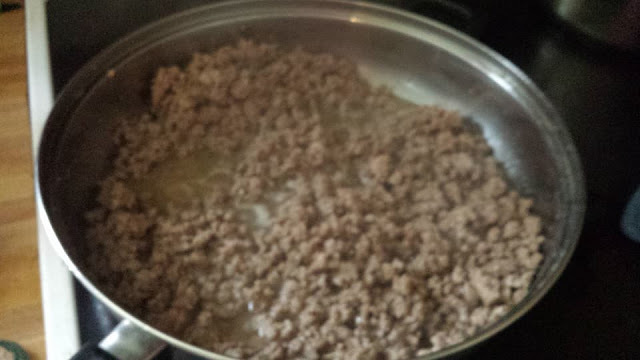 First, you'll need to get a frying pan and brown 3 lbs of hamburger in it, and drain it once done. 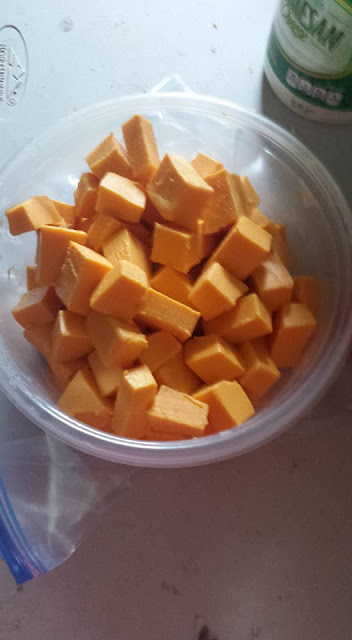 Next, you'll need to cut 2 lbs of Velveeta cheese into cubes and put it into a container until you're ready to put it all into the crockpot. 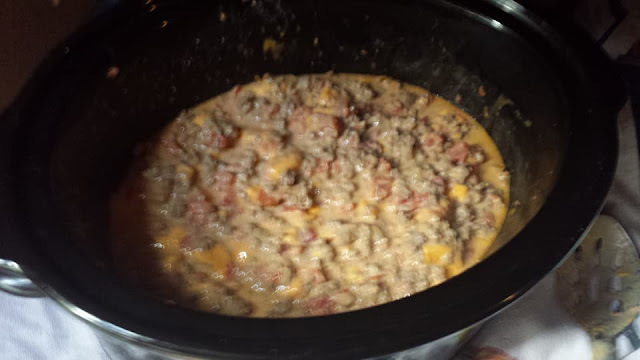 Then, you will need to add a medium can of Rotel to it all in the crockpot. 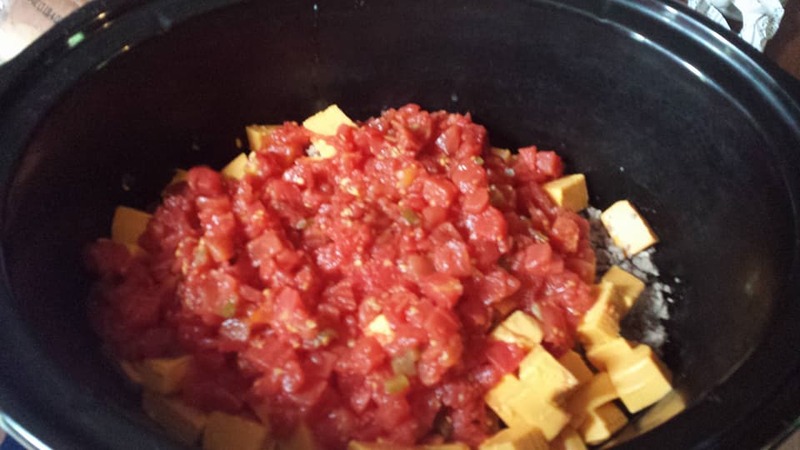 You will need to place the hamburger, cheese, and rotel into a crockpot big enough to fit it all. Then, place the heat setting on high for about 1 1/2 to 2 hours, stirring it occassionally until all of the cheese is completely melted into the mixture. When we went to our friend's party, there were several people commenting to our kids how good the dip was and they told me. And I must agree that it's a pretty good dip. Here will be the finished product!!! This is the most delightful post. That dip looks so fantastic. You really are an amazing chef. 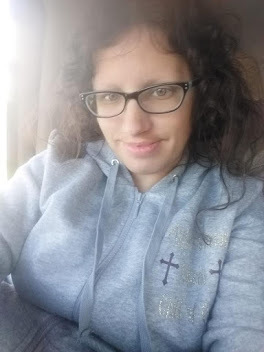 I read your blog everyday and have never read such fantastic writing before. Your pictures are clear and beautiful. 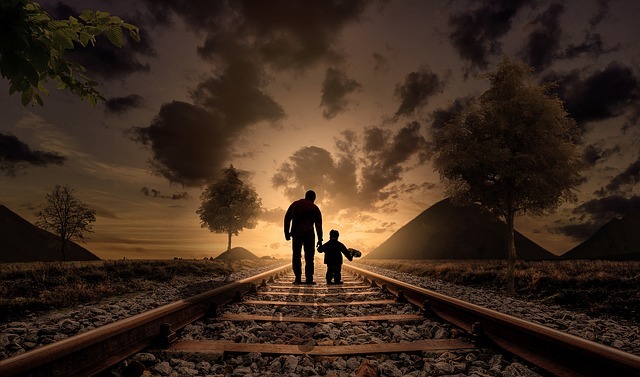 You are a shining star and will go far in life. Keep being you. That sounds REALLY good. We are big cheeseburger fans in our house, so I know for a fact this this would be a huge hit with my family! I like that you used real cheese, rather than the loaf.